It’s officially spring. 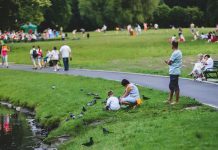 Although that means spring flowers, sunshine, and a return to warm weather, winter just called and said there’s a bit of unfinished business you have to take care of before you enjoy the new season. All of the dust bunnies, cluttered closets, and streaky windows you ignored during the icy cold months have become really obvious now that sunshine is lighting up your home. The only way to banish winter for good? It’s time for a good old fashioned spring cleaning. Those two words might strike fear in your heart, but trust me, spring cleaning is easier than you think. Not only am I going to tell you step by step how to clean your home quickly, Best Buy also has all of the cleaning tools and products you’ll need to make this clean up quick and easy. There are 5 areas you need to cover when you’re spring cleaning. You can follow them in order or mix it up a bit, but I recommend starting at the top and working your way down. I love spring cleaning. What I don’t really love is spring cleaning my walls. It’s a task that never seems to get easier, and it’s also a task I put off all year until spring rolls around again. There are two ways to tackle spring cleaning your walls: spot cleaning or whole wall cleaning. 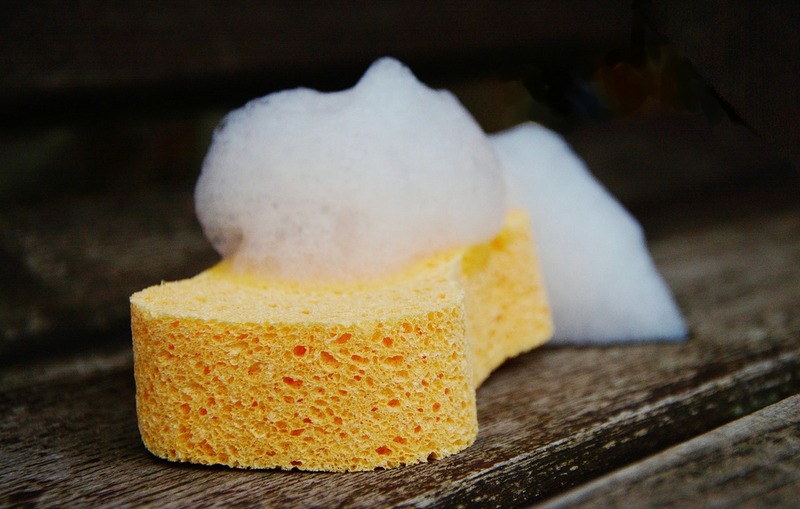 Spot cleaning is easily taken care of with a double-sided sponge, while whole wall cleaning requires a damp cloth and a little elbow grease. You can use water if you’d like to, but I find if you add cleaning products to your water you’ll have an easier time removing grease and grime. While you’re cleaning your walls, you may want to give your doors a good wipe down. Once you start cleaning them, you’ll be amazed at how dirty they were. Hands on the door frame and handle can mean fingerprints left behind. Once your doors are clean you can wipe germs off of the handles and light switches with a disinfecting wipe. My doctor swears that bi-weekly wipe downs of switches and door handles in your home is the best way to ward off family illness. 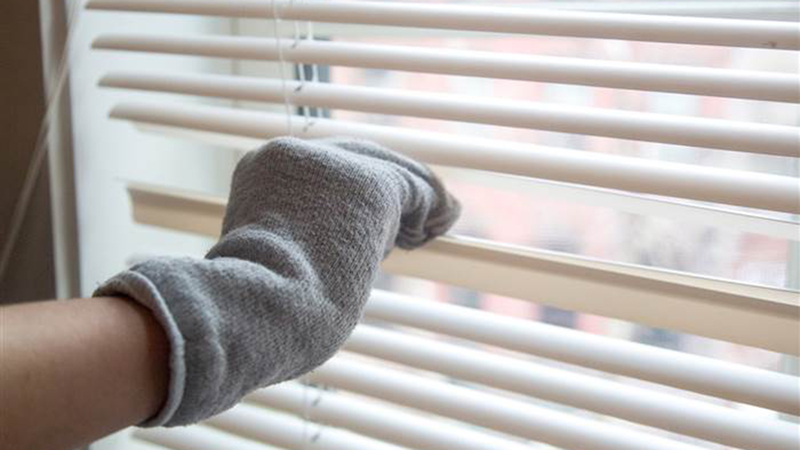 Blinds and shades are some of the biggest dust catchers you have in your home, and if you’ve been suffering from dust allergies all winter, your window coverings could be the culprit. To clean curtains you just have to take them off the curtain rod and put them in your washing machine. Depending on what type of fabric you have, you may have to use the gentle cycle. If you’d like to really remove all of the allergens in your curtains, you’ll want to choose the sanitize cycle on your machine. Blinds and shades are a bit trickier to clean because they are either a full roman blind or slat blinds. You can wipe slat blinds down with a cloth. You can also pop an old sock on your hand and run your fingers across each blind. Roman blinds can be wiped down as well, but you’ll have to use a fabric-safe cleaner or you’ll have spots left over. Washing your windows will probably take the most time when you’re spring cleaning, but the reward is well worth the effort. You can use paper products and natural cleaners to get your windows sparkling. 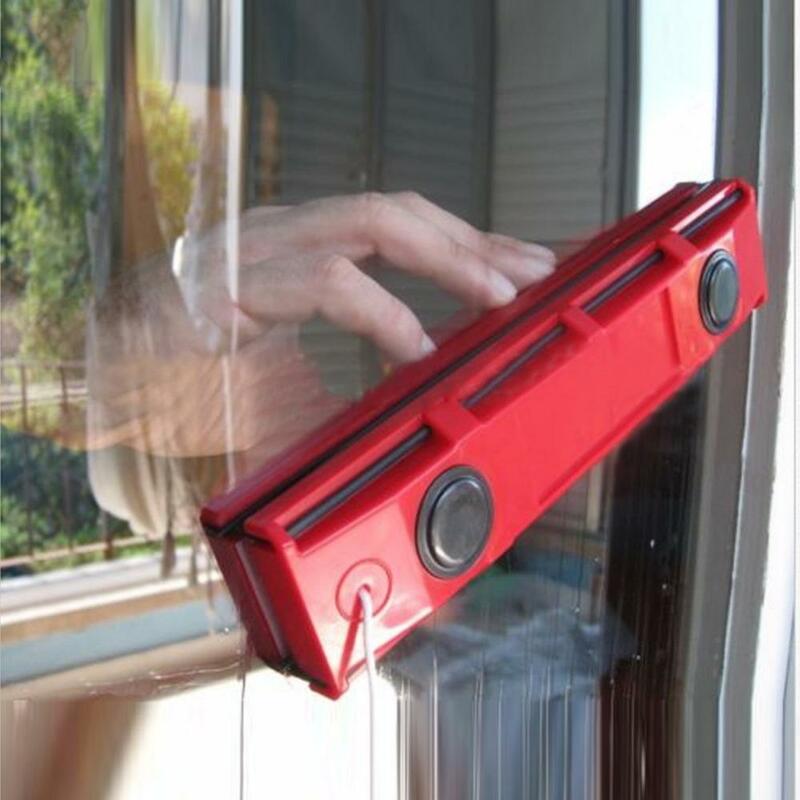 You can also use magnetic window cleaners that work quickly and get the job done without streaks and leftover dirt. It’s easy to run a damp cloth over wooden furniture. You’ll remove all of the dust in one swipe. Don’t forget to dust the back of the TV, TV screen, and other objects you have on your walls and shelves. Couches, love seats, and mattresses are all easy to clean when you have a vacuum cleaner with hose attachments. A stick vacuum cleaner is also a great choice for vacuuming the dust off of furniture, and it can get into all of the corners of your ceiling and up on window frames that are hard to reach. If you don’t care about cleaning your floors and avoid it as much as possible, I have two words for you: robot vacuum. 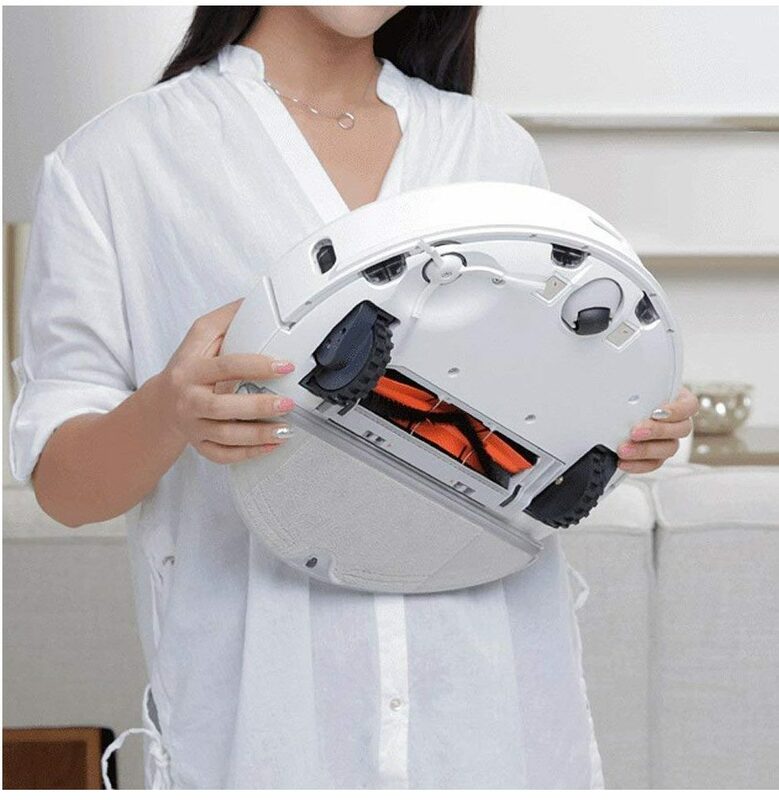 There are quite a few new models of robot vacuum that let you vacuum carpets, clean up dirt on floors, and mop, all without you lifting a finger. You’ll find robot vacuums with HEPA filters to prevent dust and allergens from floating through your air, models specifically designed for people with pets, and other models with Wi-Fi on board so you can control them via an app. I have a robot vacuum that sweeps and mops, and it’s been amazing to sit back with a cup of tea while my floors are cleaned. With one of these in your home, the hard part of spring cleaning your floors is taken care of. There’s one device we all own that’s easy to overlook when it comes to spring cleaning. Your laptop or keyboard for your desktop computer is probably used more often than anything else in your home, but most people only give them a cursory wipe down once in a while. 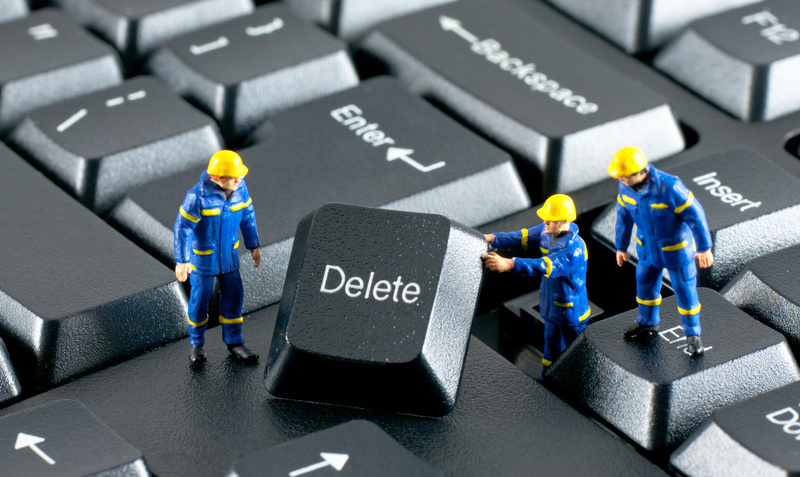 Spring cleaning time is a great time to grab a can of compressed air and blow the dust bunnies out of your A’s, E’s, I’s, and every other letter on your keyboard. Use a wipe to wipe down the screen and case and your computer will be ready for spring too. 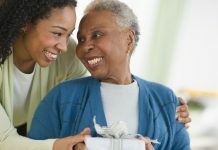 Thanks to these 5 easy steps for spring cleaning, you’ll conquer the dust and dirt in your home in as little as one or two days. Once your spring cleaning is out of the way, you’ll be free to enjoy the new season. 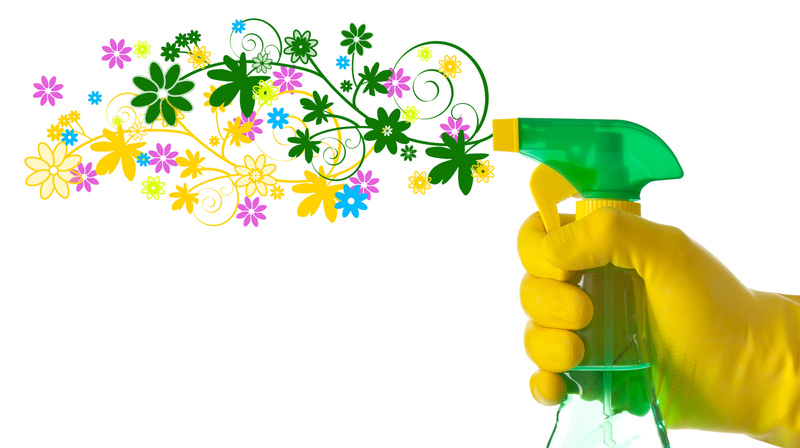 Your home will be so clean you might want to branch out and clean up your yard or redecorate your patio. Take a look at everything you need for spring cleaning at Best Buy, and usher in this spring the right way.